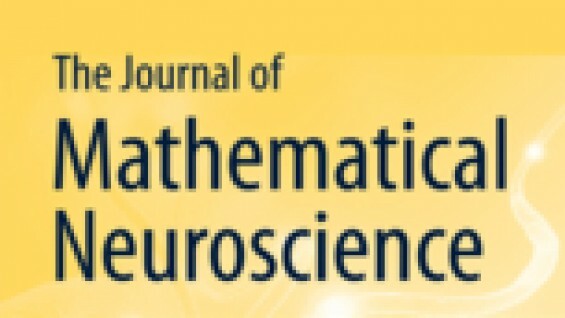 Prof. Mintchev Co-Authors "Wave Generation in Unindirectional Chains of Idealized Neural Oscillators"
We investigate the dynamics of unidirectional semi-infinite chains of type-I oscillators that are periodically forced at their root node, as an archetype of wave generation in neural networks. in previous studies, numerical simulations based on uniform forcing have revealed that trajectories approach a traveling wave in the far-downstream, large time limit. While this phenomenon seems typical, it is hardly anticipated because the system does not exhibit any of the crucial properties employed in available proofs of existence of traveling waves in lattice dynamical systems. Here, We give a full mathematical proof of generation under uniform forcing in a simple piecewise affine setting for which the dynamics can be solved explicitly. in particular, our analysis proves existence, global stability, and robustness with respect to perturbations of the forcing, of families of waves with arbitrary period/wave number in somerange, for every value of the parameters in the system.